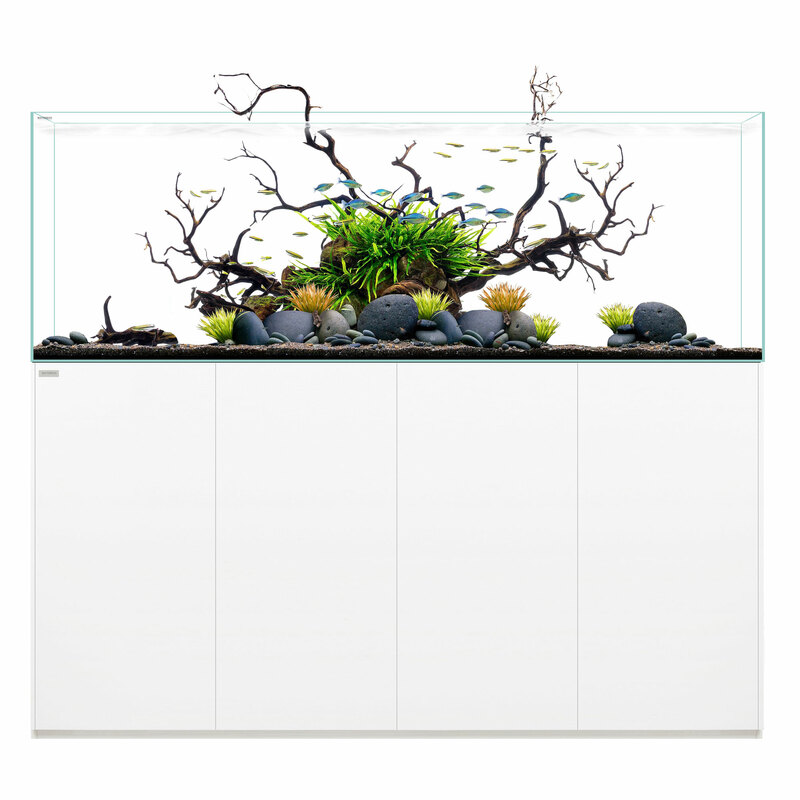 The simplicity and attention to fine craftmanship creates an amazing living art canvas. 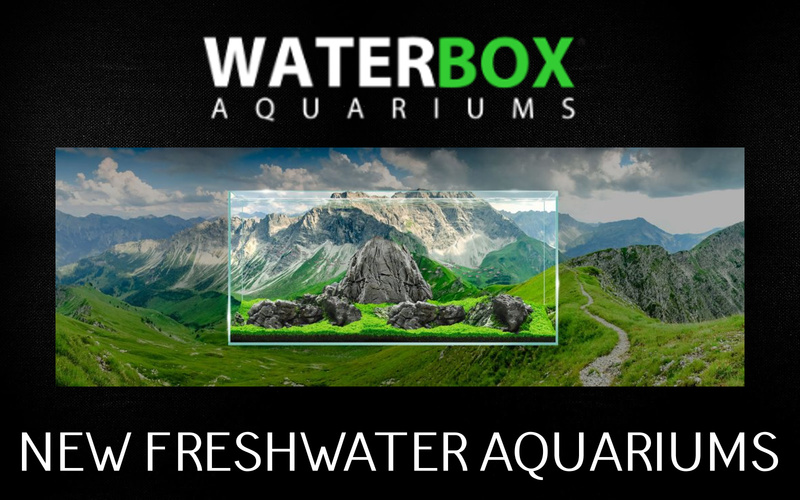 Enjoy this new and exciting line of Freshwater aquariums by Waterbox! Coming in the next few months to the US.